As part of our New Years Day, my wife and I started planning our travel for the year, when we were free at the same time, how many vacation days I could spend, etc. At nearly the same time, we had both gotten emails from KLM about great air fares to Eastern Africa. After some phone calls and exploring of different packages, it was settled: we would be going to the Serengeti National Park in Tanzania. 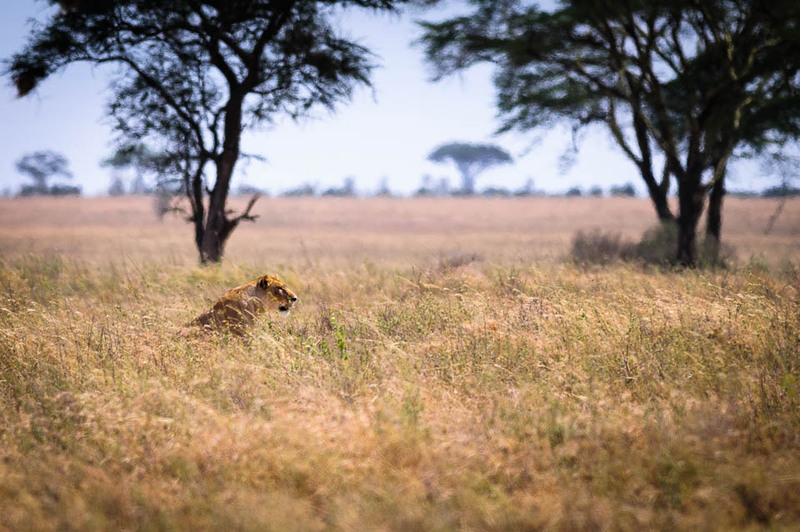 My goal: a photographic Safari. The first stop was Namiri Plains, a Asilia Africa camp in the eastern Serengeti. 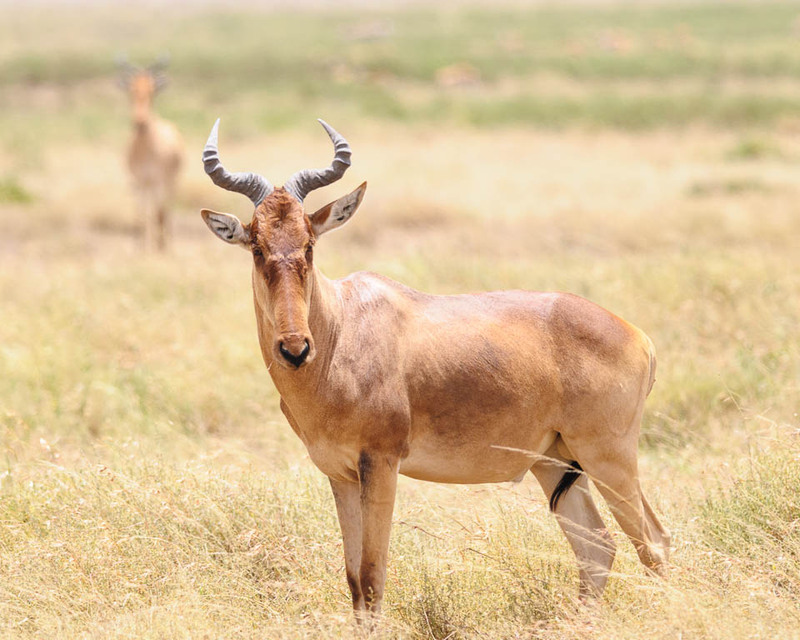 Over the next four days we saw over twenty lions, three different cheetah families, herds of elephant, warthog, bat-eared foxes, and all sorts of antelope like animals such as gazelle, hartebeest and topi. Shinoi and Erasto, our guides for the entire time, did an amazing job of spotting and describing everything there was to be seen. The food at the camp was great as was the service and hospitality – we had a wonderful time. Each morning started with coffee and biscuits in our tent, and each day ended with some time in front of the fire, a drink and sharing what we saw during the day. In the time we were there I think we saw only one other safari vehicle, and a research vehicle. There was one other couple staying there and our last night another trio arrived, so we were not alone but out in the Serengeti it felt as if we were. For more wildlife images, view the portfolio for this part of the trip.